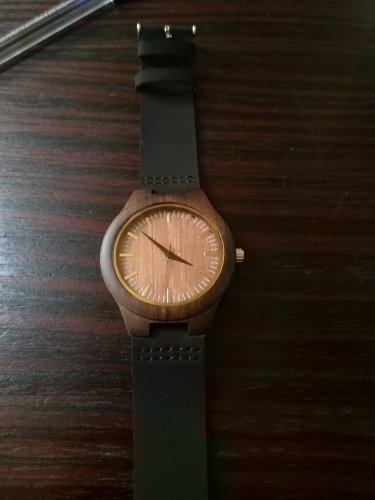 Turn heads all day with this all natural ebony wood watch for men. Stand out in the crowd in luxury, without breaking the bank! 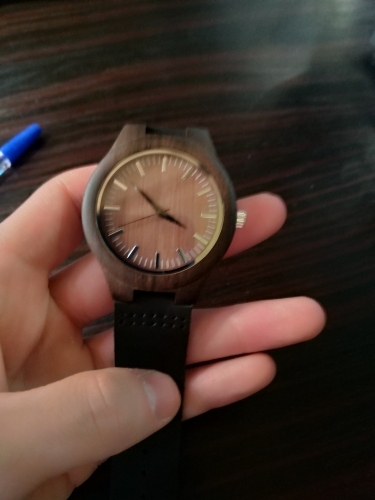 It’s a nice watch. It just doesn’t seem like genuine leather.